Credit: Sam Janazzo. 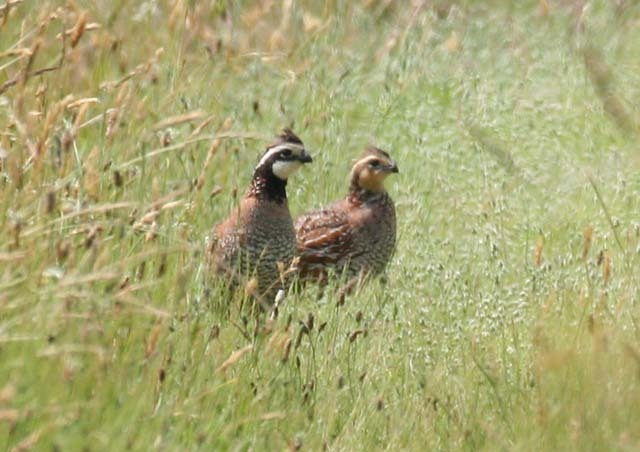 Bobwhite (Colinus virginianus). Grasslands. In steep decline.